Some time ago, I asked five notable South African writers to share their advice on writing a bestselling novel. Their answers show that it’s all about hard work, humility and perseverance. 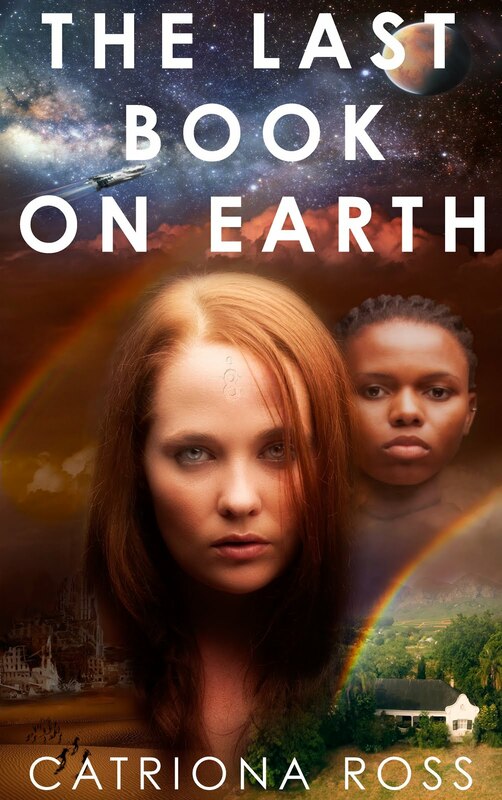 Catriona Ross is a journalist and book author from South Africa. Formerly features editor on Cosmopolitan and O, The Oprah Magazine, South Africa, she is the author of various books including Writing for Magazines: Absolutely Everything You Need to Know, and An Uncommon Gift: The story of the South African Bone Marrow Registry and the lives changed by stem cell donation. 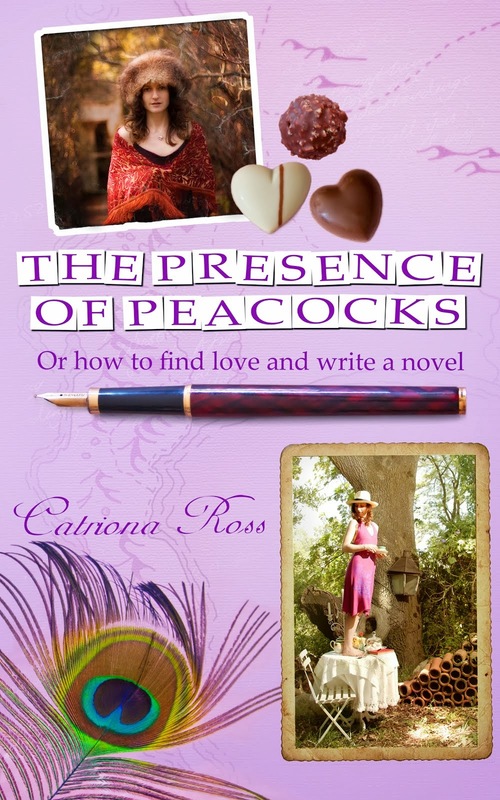 She devised The Peacock Book Project, an online guide to writing a first novel, and published two books linked to the project: Story Star and The Presence of Peacocks. Her qualifications include a bachelor of science degree, a post-graduate diploma in management, and a master of arts degree in creative writing, all from the University of Cape Town. Getting started: what's stopping you?